Since my name is Lenore, you know I have to love all things Poe, so you can imagine how excited I am about Author Bethany Griffin’s upcoming post-apocalyptic steampunk reimaging of Poe’s classic horror story MASQUE OF THE RED DEATH coming out with Greenwillow (HarperCollins) in 2012. 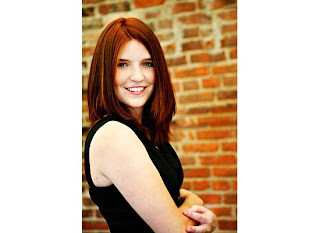 Welcome to Dystopian August Bethany! The year is 1870 and a plague has decimated North America. When her twin brother died, Araby Worth thought she’d be numb forever, but that was before she got caught up in a conspiracy to overthrow an oppressive government and fell in love. Now she’s being chased by two rebel groups and two boys, and a new plague is threatening what’s left of her city. (ETA on Oct 22, 2012) The cover! 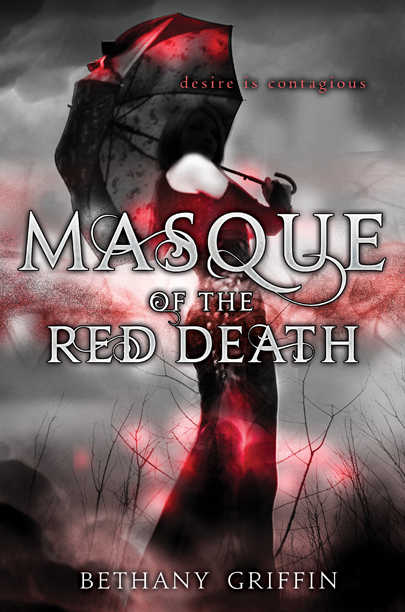 If MASQUE OF THE RED DEATH had a theme song, what would it be and why? Oh wow, I don't know...I'd say Holden Caulfield because they both sort of loathe themselves, but they'd probably hate and scorn each other. What's on the top of your to-do list before the world ends? (you know, in case it ends next year). 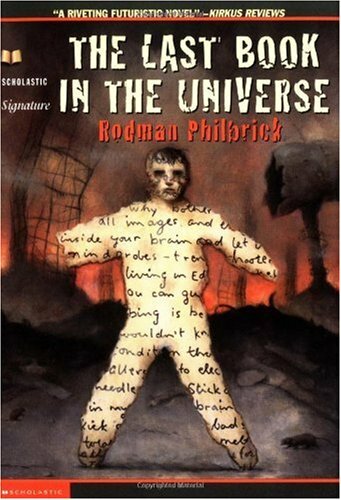 How does your novel stand out from other books in the genre? It's very different in that it's historical. The plague wiped out humanity in the mid-1800's, so the book also has steampunk elements. Thanks for the interview, Lenore! And I've loved reading all the other dystopian August interviews, reviews, etc. Very exciting! Awesome stuff! I laughed right out loud when I read "I'd say Holden Caulfield because they both sort of loathe themselves, but they'd probably hate and scorn each other"...too perfect. And I still think that after all these years, The Giver is my favorite dystopian book. bethany's series sounds so fabulously awesome. i have read (and loved) her contemp debut so i already know how (insanely) talented she is. I ma really loving seeing authors recommend their top 5 dystopia's that have been so varied s far. Oh this one is based on Poe? That sounds intensely wonderful! Not too many homages being paid to him today. I also like the idea that dark stories bring out the hero or villain in a character. Sort of like saying that the darkness of a story is like the impetus for change or character growth. Very astute observations! I loved this interview! I'm on the same page with you on this one, Lenore. This book sounds fantastic! Added it to my wishlist.